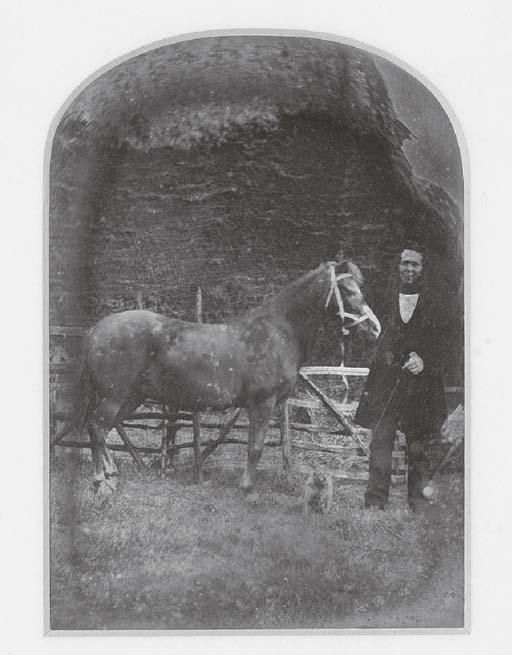 Half-plate daguerreotype. 1850s. Arched top, gilt mount. Titled in ink on a paper label affixed to the reverse of the frame.